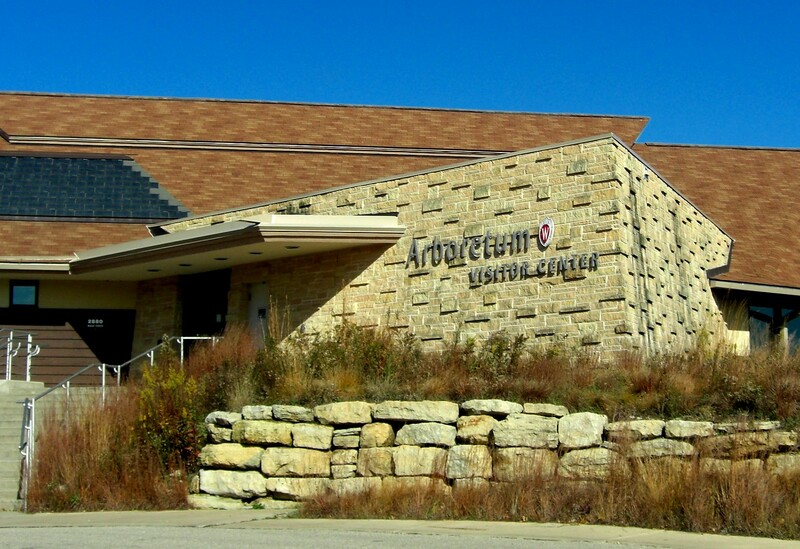 The Arboretum is an extension of the University of Wisconsin-Madison and is used by students and researchers focusing on ecological restoration. While it is not a park, thousands of people visit the Arboretum each year to enjoy its seasonal beauty. Your cooperation will help protect the Arboretum’s plants, wildlife and ongoing research projects, as well as others’ safety and enjoyment. The Visitor Center is open weekdays from 9:30 a.m. – 4 p.m. and weekends from 12:30 to 4 p.m. (excluding holidays). Arboretum trails and the Visitor Center parking lot are open year-round from 7 a.m. to 10 p.m. Other Arboretum parking lots are open from dawn to dusk. The Visitor Center includes a reception area, library, book store, classrooms, art gallery, and an auditorium for educational events. The auditorium is equipped with a high quality audio system including speakers and video projector. In addition there is a 35 seat theater which shows an orientation film describing the arboretum. The Arboretum’s 1260 acres border the southern half of Lake Wingra. Vehicles can enter in two places: from the north at the intersection of McCaffery Drive, North Wingra Drive and South Mills Street; from the south at the intersection of McCaffrey Drive and Seminole Highway, just north of the Beltline (Highway 12). 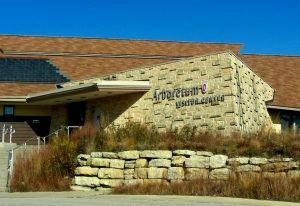 Widely recognized as the site of historic research in ecological restoration, the Arboretum includes the oldest and most varied collection of restored ecological communities in the world, including tallgrass prairies, savannas, several forest types and wetlands. It also houses flowering trees, shrubs and a world-famous lilac collection. Educational tours for groups and the general public, science and nature-based classes for all ages and abilities, and a wide variety of volunteer opportunities for groups, families and individuals are available. In the early 1930s, the Arboretum was cultivated fields and pastures that had fallen into disuse. 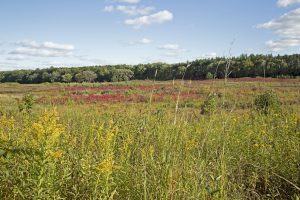 The university decided, early on, to try to bring back the plants and animals that had lived on the land before its development. Public use of the Arboretum and its facilities requires a balance between research, educational and recreational needs. Some Visitor Center rooms are available for meetings and classes. 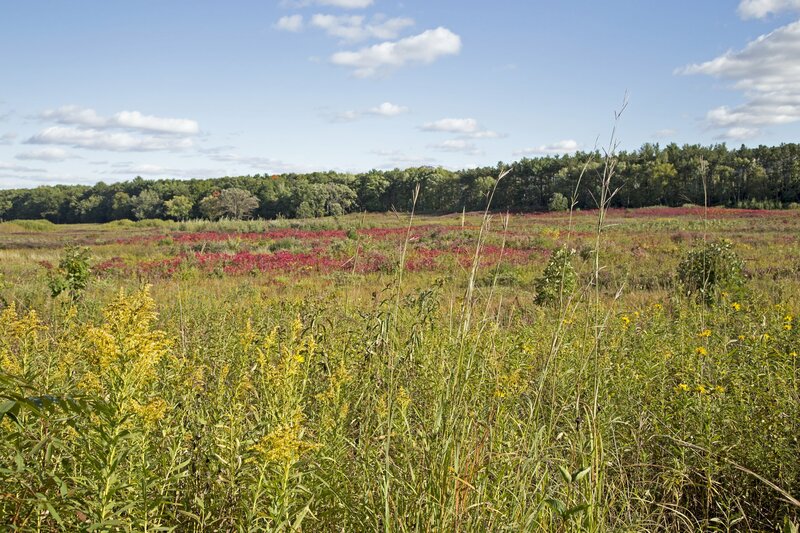 Tending the Arboretum’s 1,200 acres and 513 acres in outlying properties requires an experienced staff of land managers, along with scientists, students and volunteers who restore and protect biological diversity and ecosystem functions.